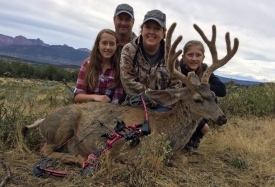 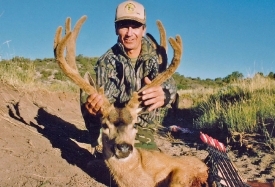 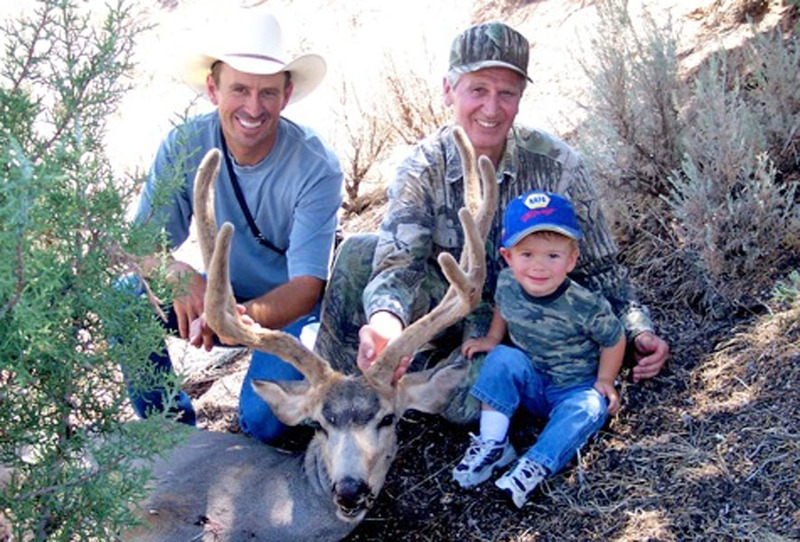 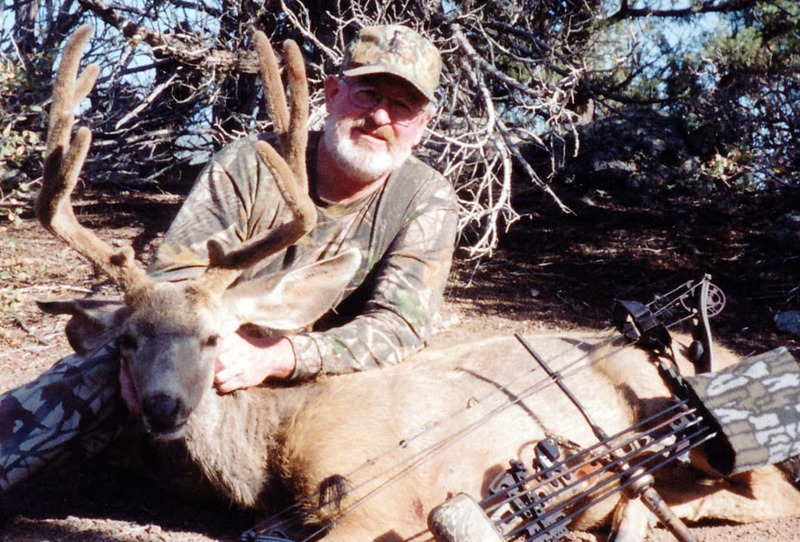 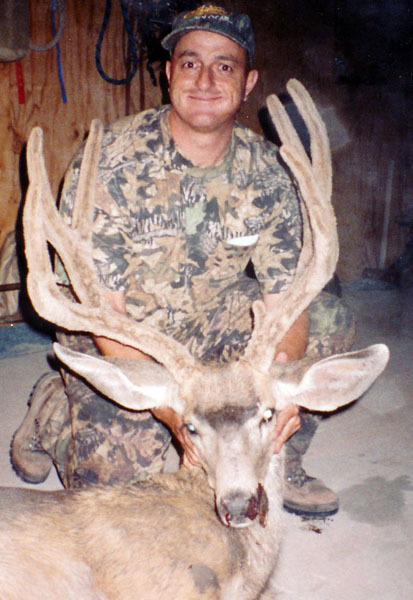 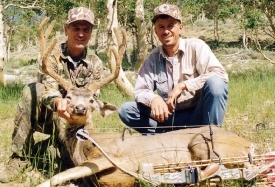 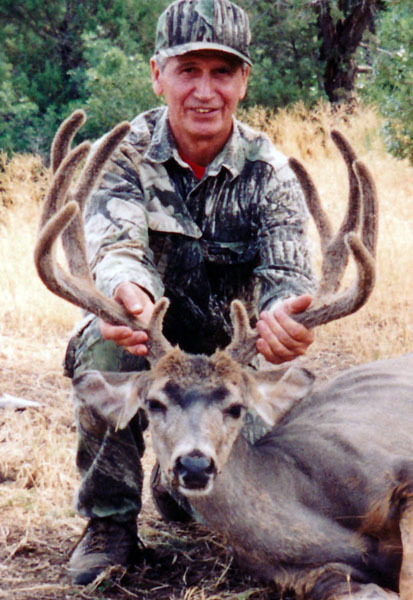 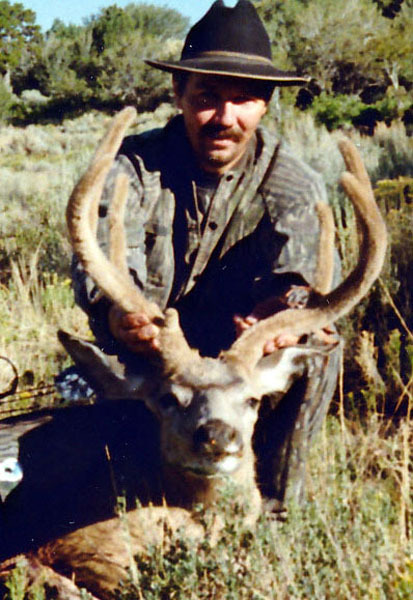 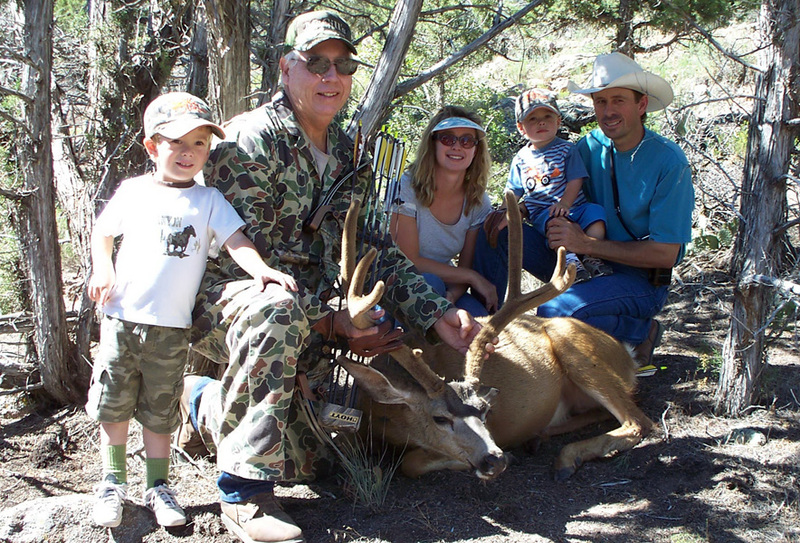 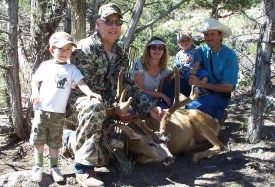 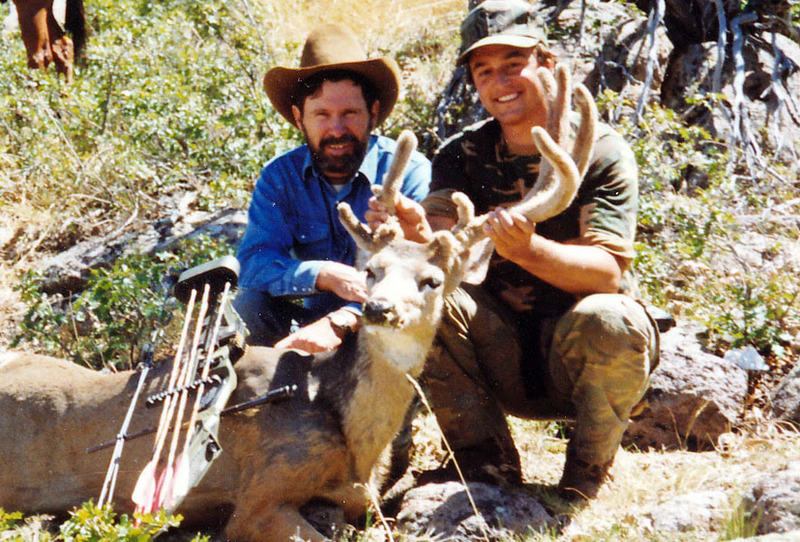 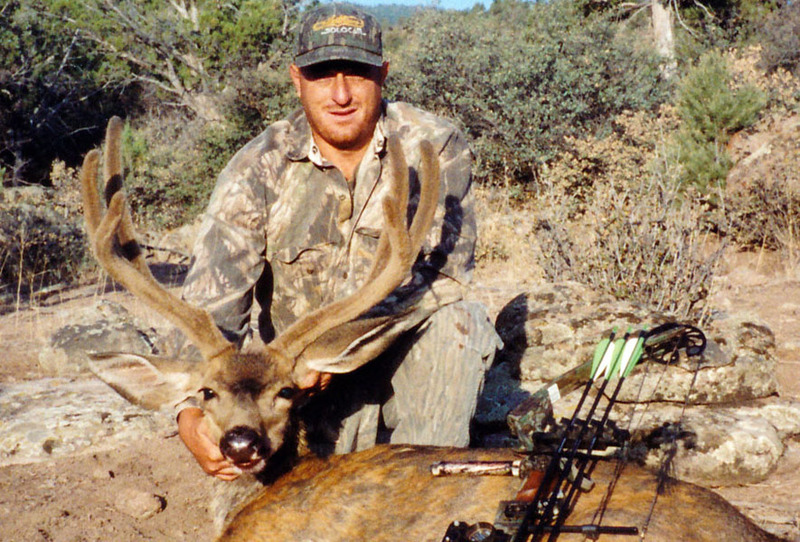 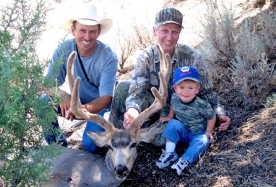 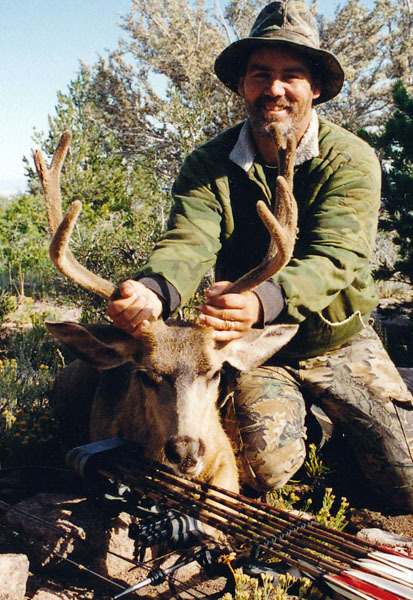 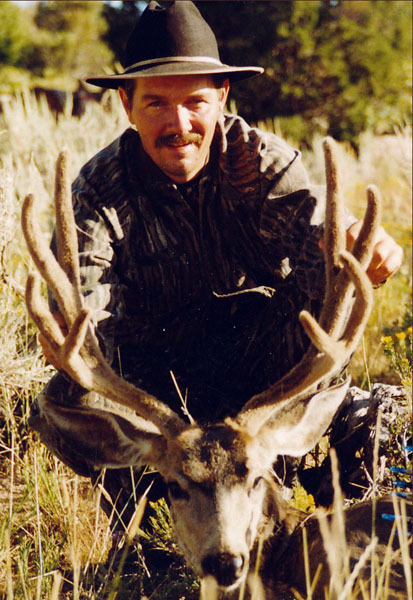 Leeder Hunting is a full service guide and outfitter for archery mule deer hunting in Nevada and Utah. 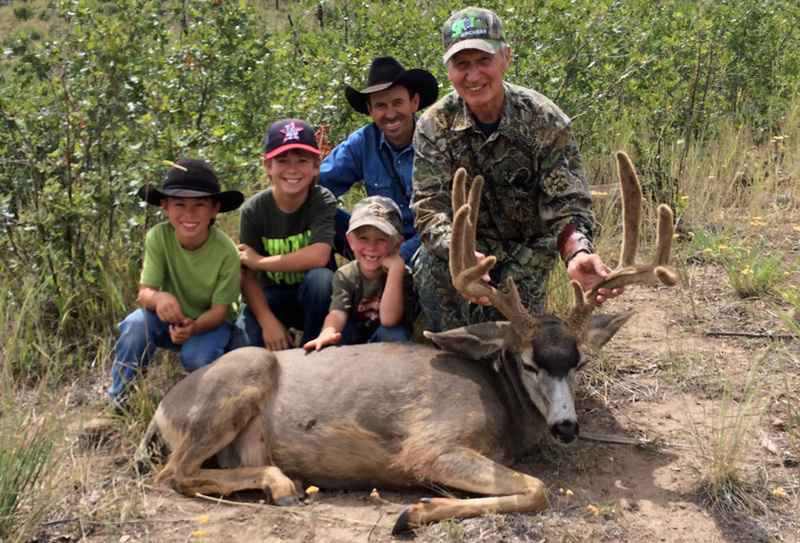 Our guided hunts for archery mule deer begin in early August and run through mid September. 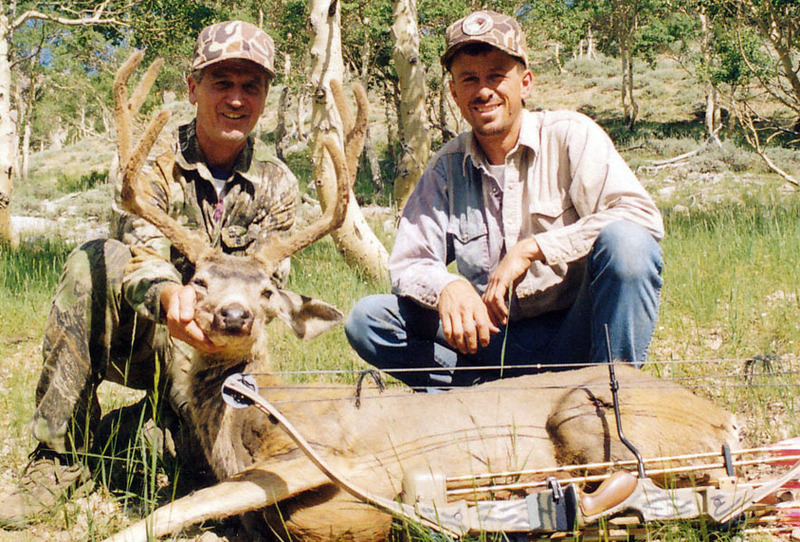 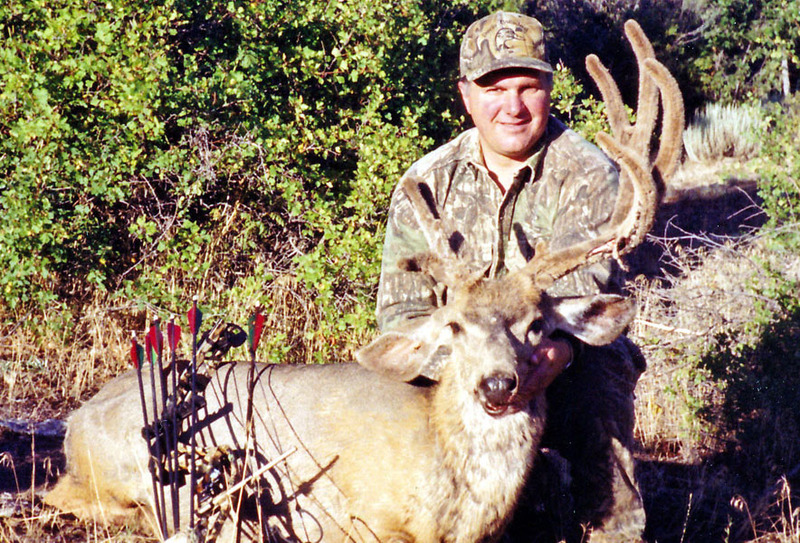 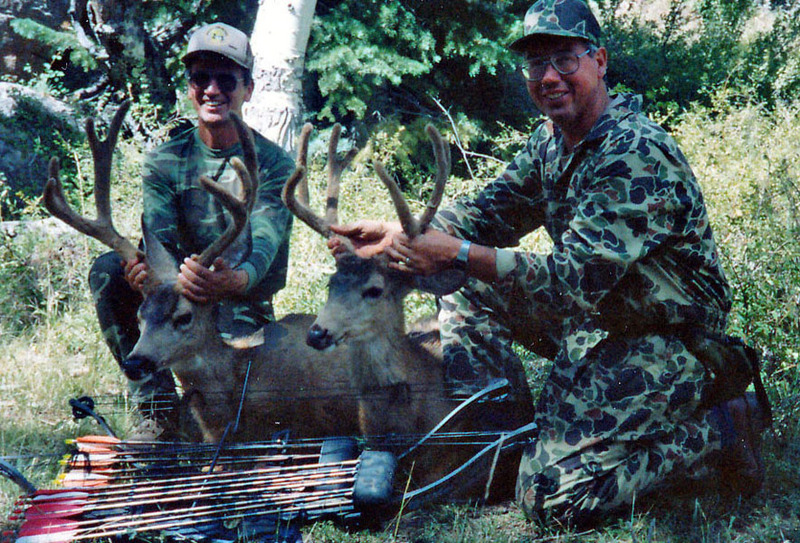 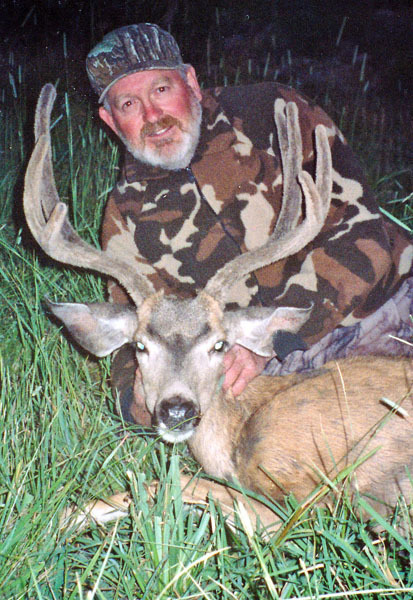 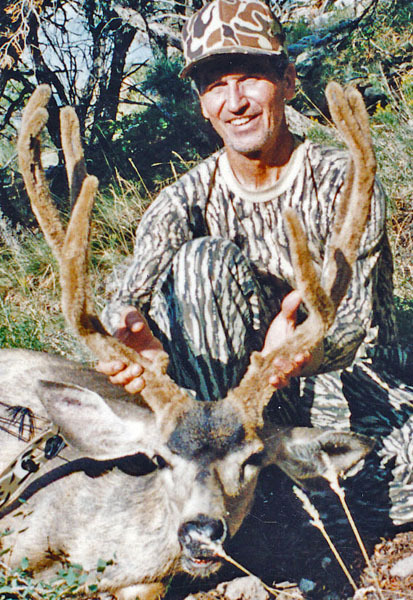 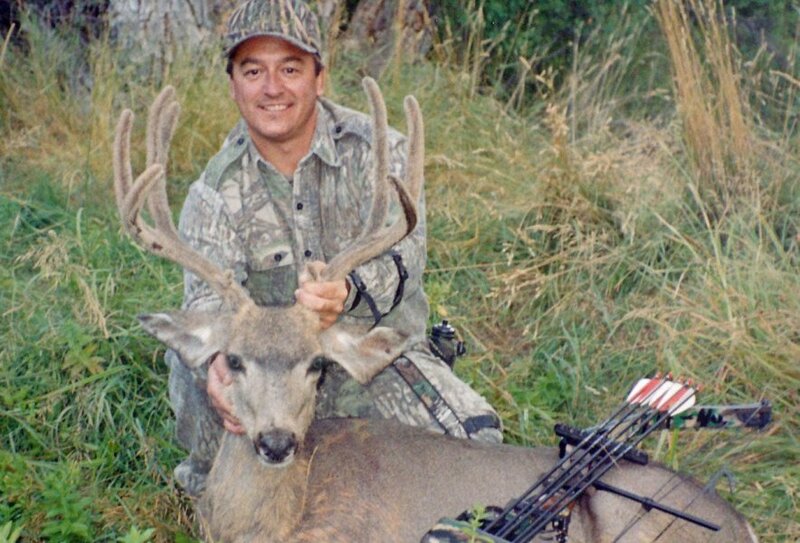 Archery mule deer is a great early season hunt with an opportunity to harvest a trophy velvet class mule deer. 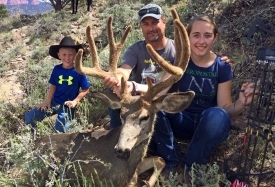 All of our mule deer hunting permits are acquired through the lottery system. 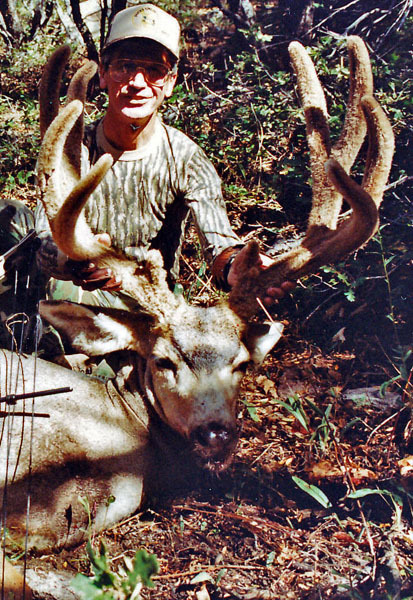 Applications for mule deer hunting permits are due in February for Utah and March for Nevada. 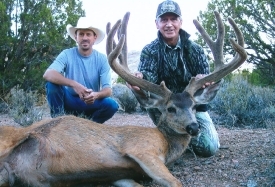 Accommodations for our Nevada mule deer hunting is typically in our RV camps. 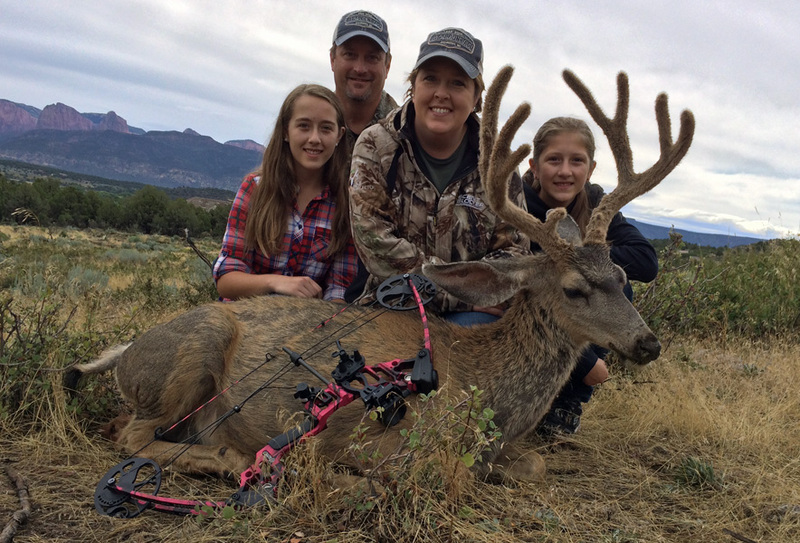 Our Utah archery mule deer hunting is based at our home in Utah. 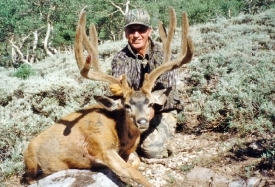 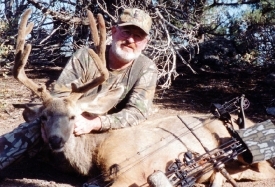 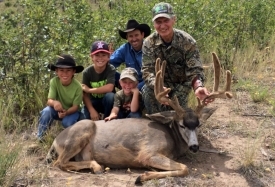 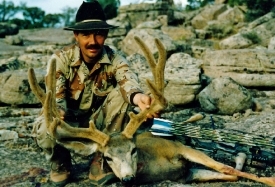 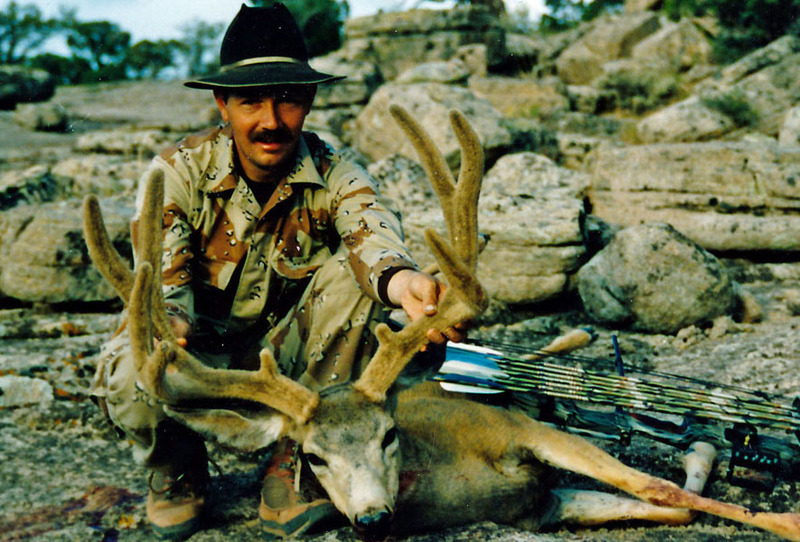 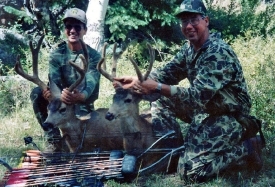 Archery mule deer hunt packages begin at $4000.00.